for $300,000 with 4 bedrooms and 3 full baths. This 1,984 square foot home was built in 2002 on a lot size of 50225.00 Sqft. 1+ acre Horse property with mountain views. 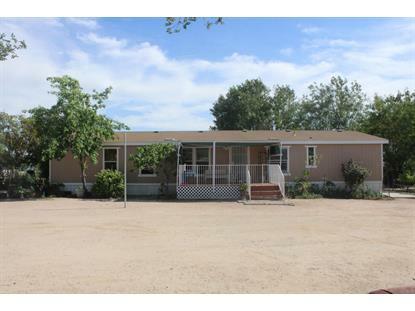 This manufactured home features 4 bedrooms and 2 bathrooms with a Den in the main house. 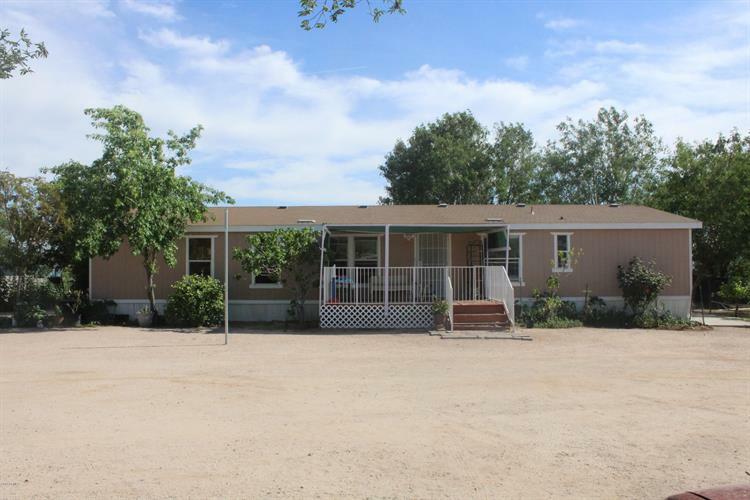 Arizona room, pergola, 2 outside bathrooms, horse stalls , garden & play areas, plenty of room for horse set up and RV/ATV parking, Located on a quiet, dead end street close to freeways.